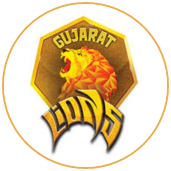 Gujarat Lions had picked up only one wicket in two matches this season. But Andrew Tye took five times as many - including a hat-trick, the second of the day - to record the best figures by an IPL debutant. His 5 for 17 was then followed by a typically brutal display of batting from the top order to ensure a perfect record against Rising Pune Supergiant after three matches so far. In the space of this past week, Lions have put on their two worst performances in the Poweplay. 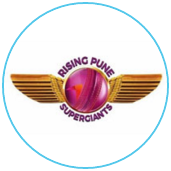 They leaked 73 runs in the season opener against Kolkata Knight Riders last Friday and now they gave up 64 to Rising Pune Supergiant. Their bowling attack largely consists of medium-pacers who, unless there is some sideways movement, can be lined up. All seven fours in the first six overs came off length balls. Two of the three sixes came off length balls. Praveen Kumar was carted for 25 runs in the fifth over. It had been 10 years since he had been that expensive in the IPL.